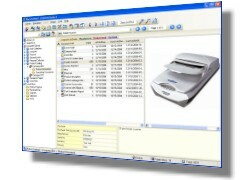 DocuCabinet is an all-in-one document imaging management software for indexing and organizing your scanned papers or computer documents. It is designed with the goals for simple to use, easy to setup and maintain, fast document retrieval, and serves the needs for all kinds of business, departmental workgroups, schools, office and home users. Imaging for Windows software that runs on Windows XP, Vista and 7 systems. This is an easy to use image viewer and editor software particularly suited for document imaging. 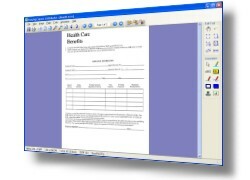 The software can read and write multipage scanned documents in TIFF or PDF, supports over 30+ image formats, and Kodak Imaging compatible annotations.